01. Stop blogging. Start running a business. Learn the mindset shifts + action steps to go from burned-out blogger to Smart CEO. Join the growing community of bloggers-turned-entrepreneurs taking control of their business and taking back their lives. 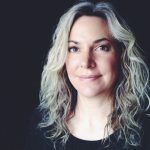 Enter your email address below and I'll send ideas, inspiration, and practical action steps to help you take connections with your readers and turn them into profitable products + services that SELL. Expert interviews of women just like you who have gone from Blogger to Entrepreneur >> Listen and get inspiring success stories, actionable insights, and a healthy dose of light-hearted business brilliance you can use right away. 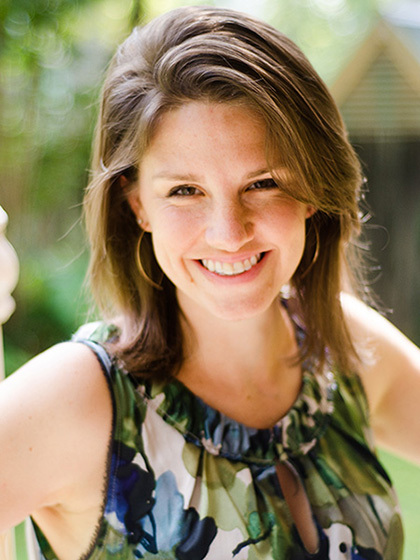 016: Learn Amy Porterfield’s Secrets on How to Create and Sell Courses Online! This podcast is a must-listen for anyone wanting to profit without sacrificing their sanity or their personal lives. I've listened to the first three episodes and walked away feeling empowered, along with the front an back of a piece of notebook paper filled with notes, valuable takeaways, and lots of inspiration. True to form, Jeni provides rich, relevant, inspiring information with none of the fluff. I listened to the first three episodes in one sitting and was ready to listen to more! Ideas & strategies from those first three episodes are still churning in my head, and for the first time EVER, I'll probably go back and listen again. 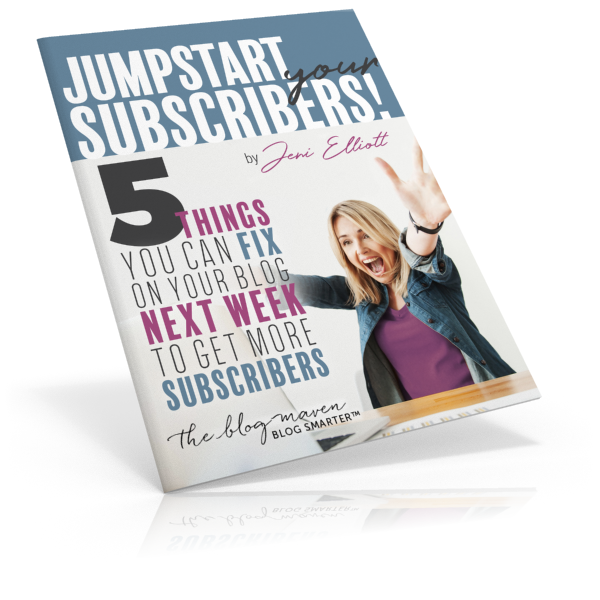 I'm so grateful for Jeni and her focused, effective work for bloggers. 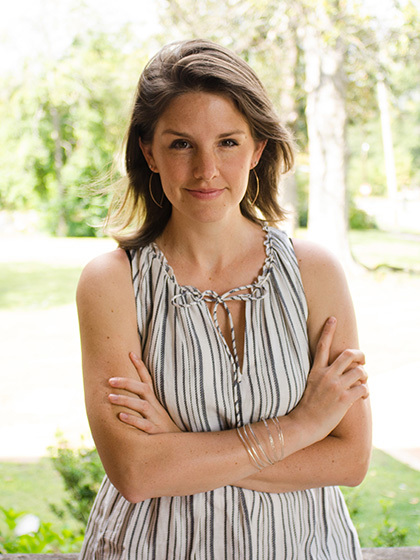 I'm recommending her course and podcast to ALL of my blogging friends! This podcast is WELL WORTH my time. As a blogger/business owner I appreciate Jeni's straightforward delivery style, as well as her emphasis on PROFIT — and profit not being a bad word! After listening to the first two episodes I'm hooked and will eagerly await more. 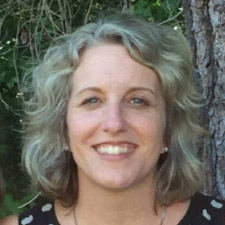 Thanks, Jeni, for serving the online community well! Take the next step toward becoming a strong, smart entrepreneur by reading and digesting the info here. Grab a glass of wine cup of coffee, because if you've been struggling with confusion on WHY your online biz isn't working like you thought it would? That ends today. Psst..."Jeni, are these articles worth pulling an all-nighter to read?" Get access to exclusive, subscribers-only content when you sign up for updates from Jeni. 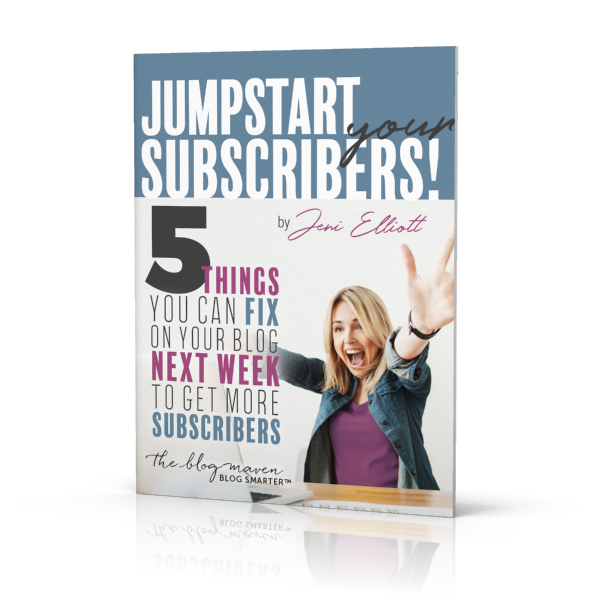 I'll send you this "Jumpstart Your Subscribers" guide and you can get started right away. Almost there: Complete the form below and click the button to get started. Enter your email address below to get ideas, inspiration, and practical action steps for taking connections with your readers and turning them into profitable products + services that SELL.